I think the picture here says it all . 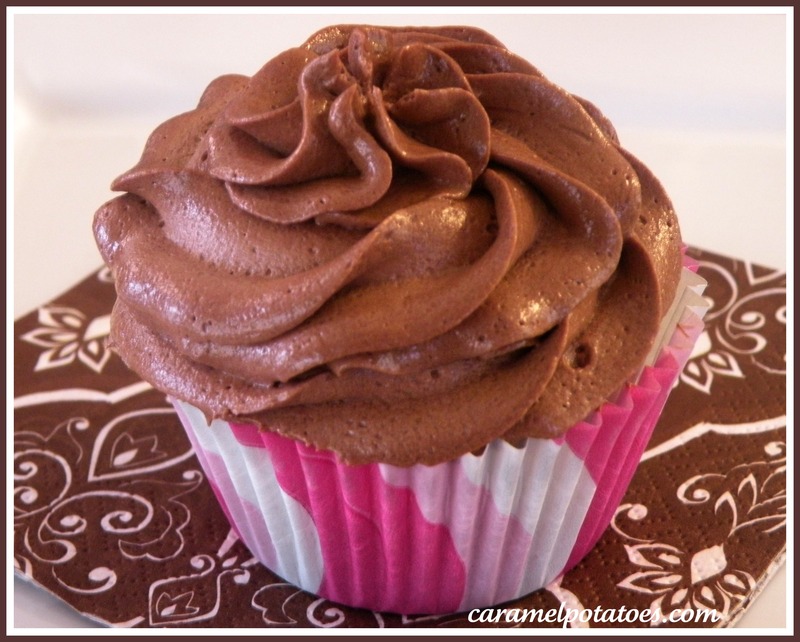 . . buttery, creamy chocolate frosting just like your mom use to make! This frosting is quick and easy and perfect for cakes, cupcakes, brownies, cookies, and peanut butter bars. Sift together the powdered sugar and cocoa powder. Cream butter on medium speed. 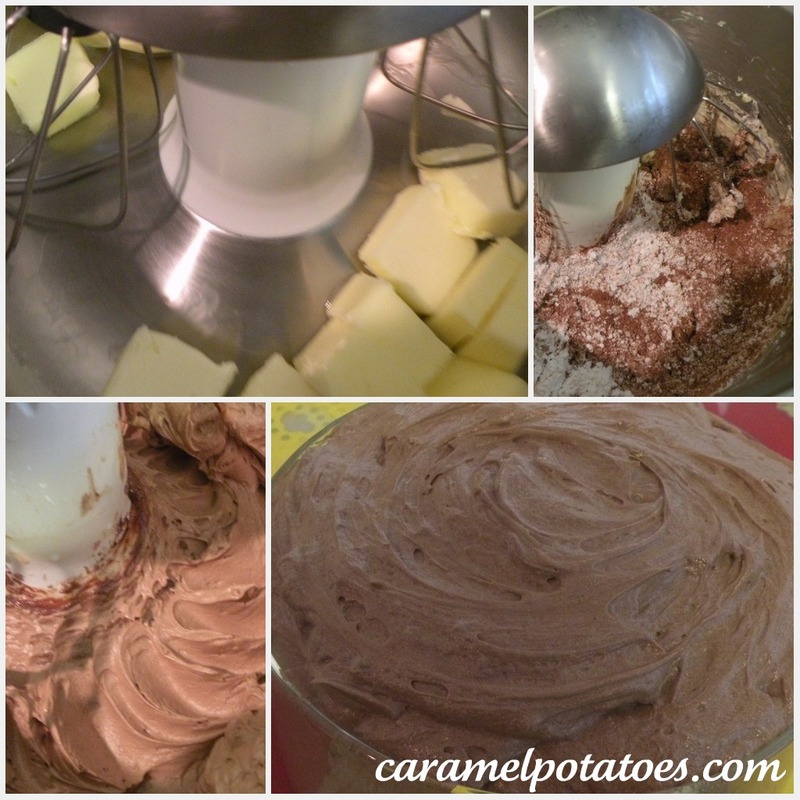 Turn mixer to lowest speed (so powdered sugar doesn’t fly all over you) and add sugar and cocoa – mix until blended. Return to medium speed and add vanilla, and milk. Beat for 2 minutes. 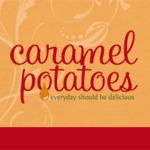 Now take your finger and scoop up a taste to make sure it’s as good as it looks! This frosting is completely versatile. If you want a thicker frosting, use more powdered sugar. If you want it light and airy, beat a little longer. Too thick – add more milk . . . you just can’t go wrong! Makes approx. 3 cups of frosting. Note: If you want a more rich, dark chocolate flavor add another 1/4 cup of cocoa powder.